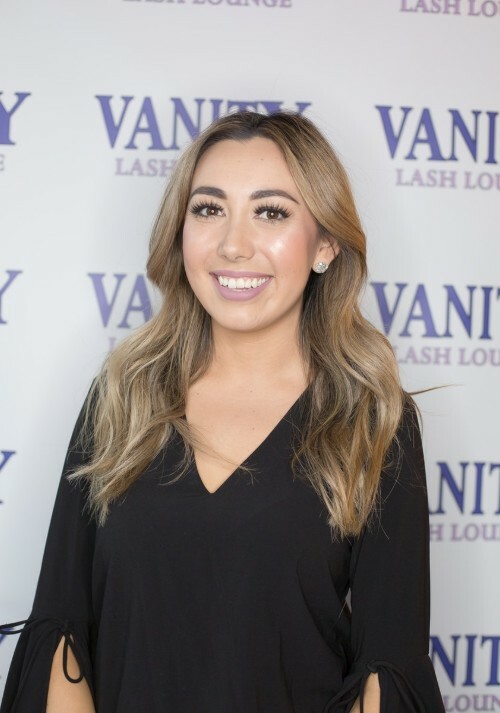 Gillian joined the Vanity family in 2018. She has a strong background in customer service and communication. She helps Vanity grow through social media and brand marketing. You can find Gillian in her office at our Edmonds location. When you’re in make sure to say hello!